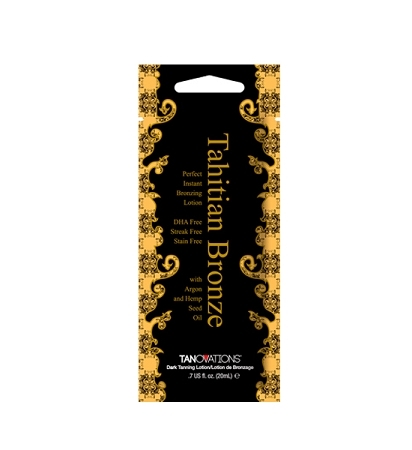 Tahitian Bronze is the radiant boost you need to take your tan to the next level. Skin perfecting, ultra bronzing natural extracts allow for quick color with no streaking or staining. Moisture rich argon oil and hemp seed oil help to hydrate and blur skin imperfections for a soft, supple, flawless finish.